Sign up for my reader’s group today to get information on upcoming projects and previews of good reads that others won’t get for a while! 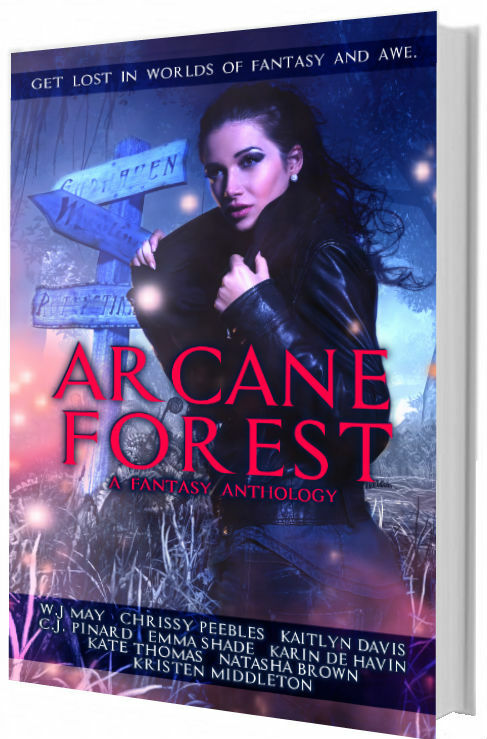 I have a free story just for YOU!! Monkey, sign up and he’ll deliver the goods! ONLY $0.99!!! 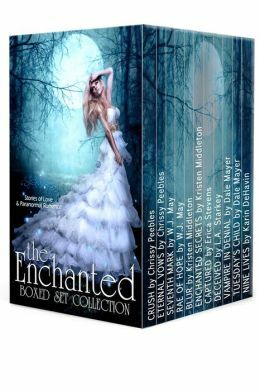 Thirteen never before seen YA short stories just in time for the holidays! FREE!! Grab your copy today! Whom shall I trust my soul to keep? I leave to fate my soul to take. The seal has been broken and the Soul Keeper Prophecy set in motion. Marcus and Nicolas are battling for the heart of one woman, Pandora’s only daughter; however, not everyone is playing by the rules. With interference from both sides of the lines and too many deities with hidden agendas, the trio must take matters into their own hands and look for another ending, one that removes control from fate. 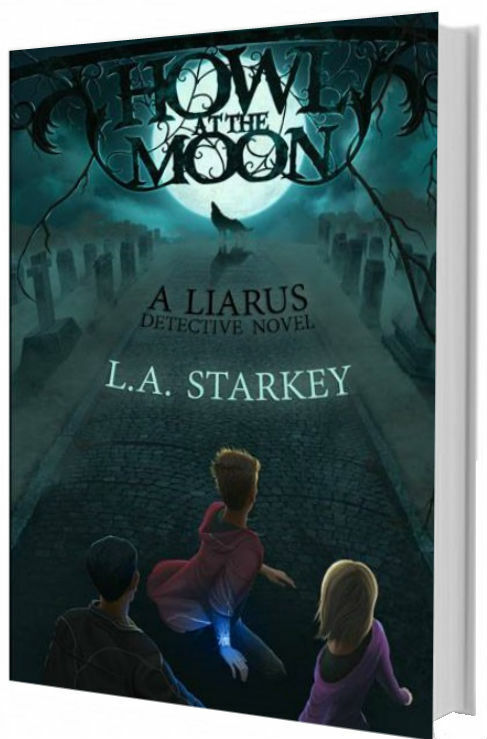 Can they find the missing page from the prophecy that has the ability to change everything? Will the new stranger they’ve been given as a guide assist or mislead them? 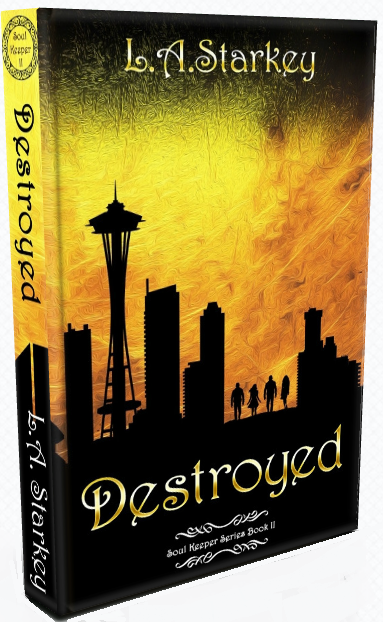 Will Samantha make a decision on who it is that she truly loves, saving one and destroying the other? What if her choice is no choice at all? To find the light the climb is steep. What once was lost will now be found. All is lost and the prophecy seems null and void. 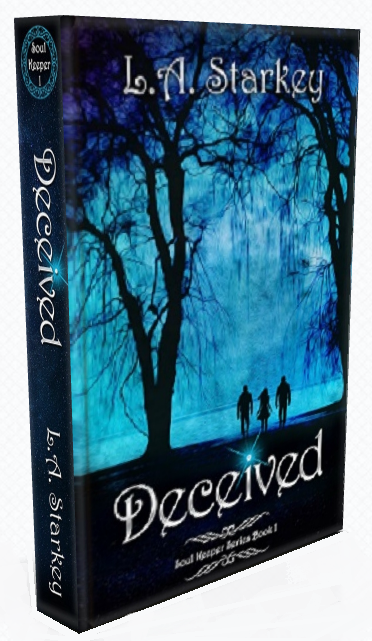 Samantha is dead to the living world, and Marcus and Nicolas completely destroyed, but things aren’t always as they seem. To save the one they love, the boys will have to traverse the Descent, a darkness that all will enter and few will ever leave. The interference of gods and goddesses on the chessboard of blood has left the door open for a new player to enter the scene, and she holds the most powerful gift of all—sacrificial love. Will the exit clause be invoked, dissolving of the chain that binds the trio together? 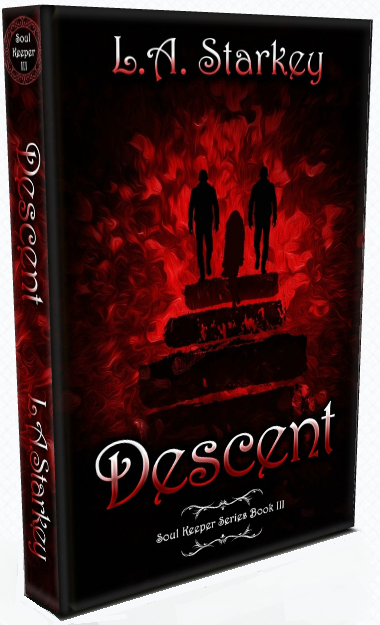 Will the Descent be the final setting for their love story or will they rise again? As the curtain draws closed on this tale of old, who will rise and who will fall? And what if their choice is no choice at all? The full Soul Keeper Box Set is now available on Amazon for $4.99 – less than the cost of book 2 and 3 combined. Eighth graders, Ben, Jake and Leah need cash, and mowing lawns in the winter just isn’t cutting it. Their need for cash births the Liarus (Liars R Us) Detective Agency! Their first client is Old Lady Smitz, who is said to have murdered her three sons and husband. She’s missing a family heirloom, but it’s not just any old trinket, it’s the crest of Lykoi. There are only two rules: No girls are allowed and never seal a deal with the witch doctor. Disregarding danger, these three discover that money is usually more trouble than it’s worth! These works of fiction are from some of today’s most exciting authors. A star-studded anthology of thrilling, action-packed and totally swoon-worthy first books by your favorite young adult authors. With the truth of Ellie’s place among the Balance Keepers finally coming to light, training now begins. She must learn to harness the powers that are growing within her, some spiraling out of control. 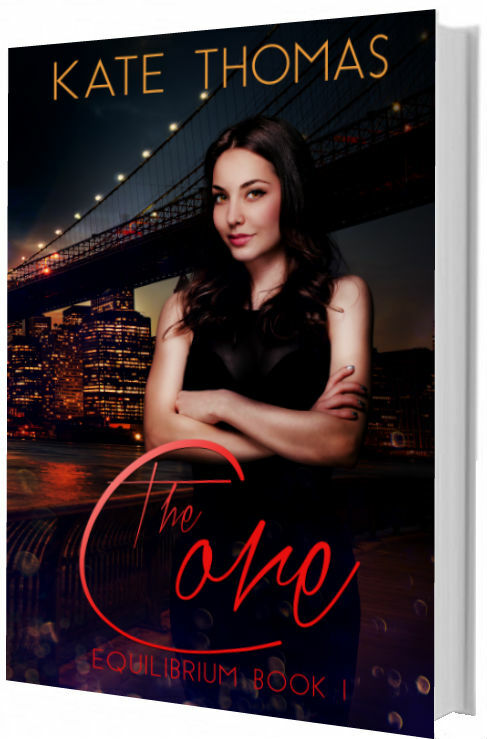 Confusion and frustration become her constant companions, as her search for answers does nothing but push her further from the man she’s come to love. David is The Light, the speaker of truth, the whisperer of good in the world. His desire for more than he can have with his new apprentice tears at the fabric of his own stability, bit by bit. He knows what the future holds — and just how damning it will be for Ellie if she’s not prepared to handle it — but he’s forbidden to help. 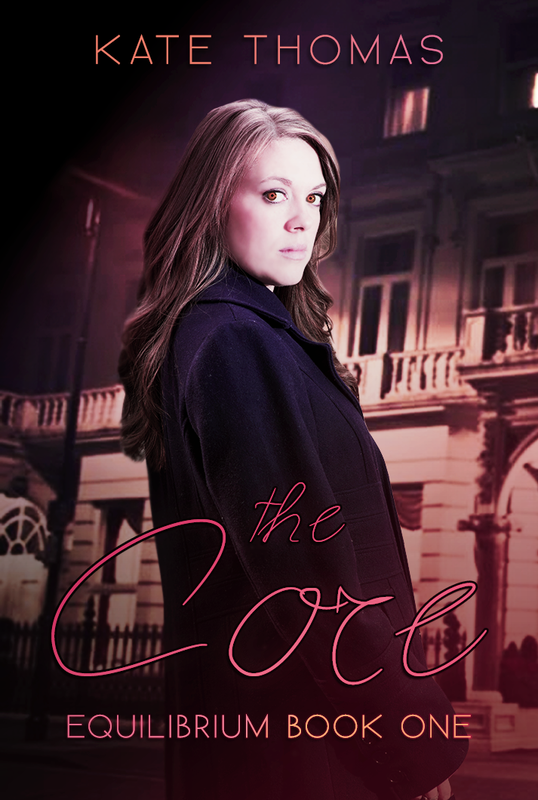 As tragedy becomes reality, will she reach for The Light, or run into the soothing arms of The Darkness? 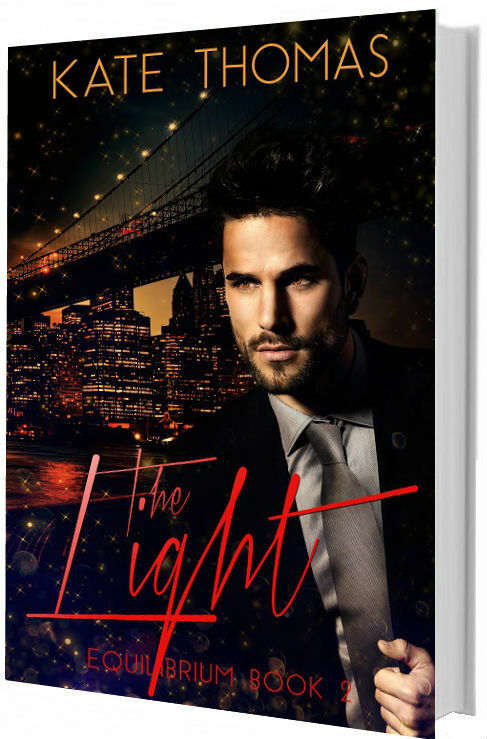 After spending quality time with David, learning the gifts of the light, Ellie is assured of one thing, her heart might just break before it’s all over. She can’t seem to help herself from being drawn deeply in a web between him and the darkness. 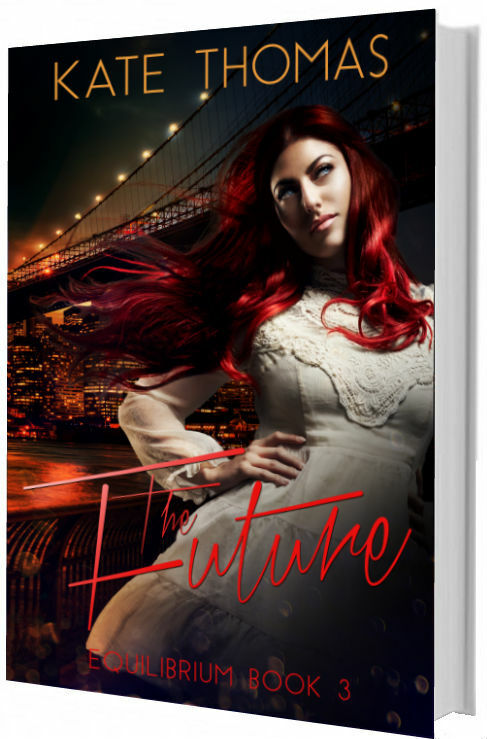 Her journey with Sandra to learn the gifts of the future is healing and gives her a sense of solidity, but the search for how Jacob might be involved in Equilibrium is her next great feat, one that won’t be easy to accept. 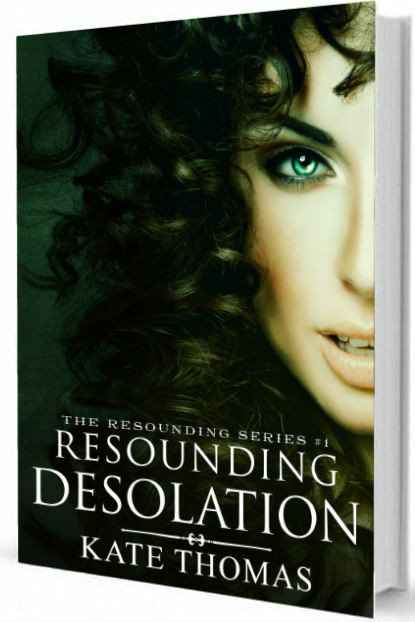 Having far exceeding anything they thought her capable of, Ellie works now to discern a foreign entity that seems to have slipped into her world alone. Who is he and why is he wearing David’s face? Derik has been the Alpha of the Graybacks since the death of Drucilia’s father, his murder still weighing heavy upon Dru. With fierce determination and an iron fist, the new Alpha has successfully kept them alive and fed, but the threat of Hunters and Vampires creeps ever so close. 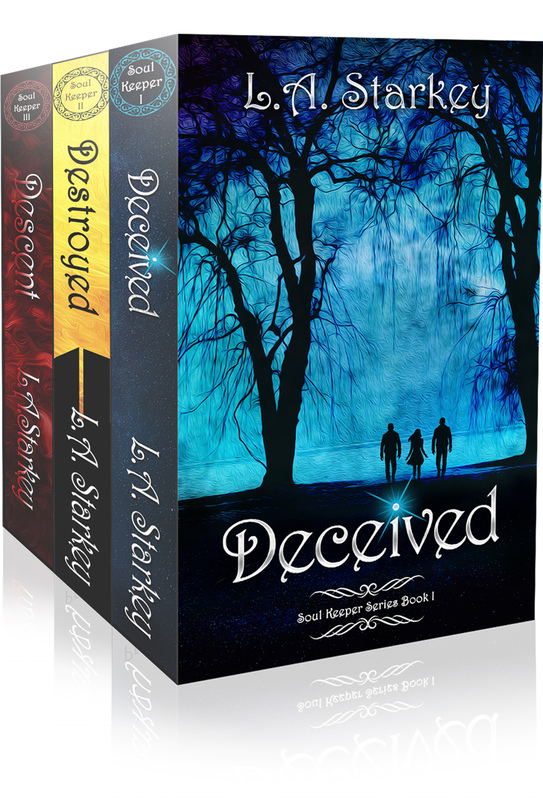 With his eye on Dru as a prime candidate for his mate, he demands more than she’s willing to give and blazes a trail of rage across the pack at her denial. They have waited for a savior, for someone to come and take power from Derik and the time draws near. 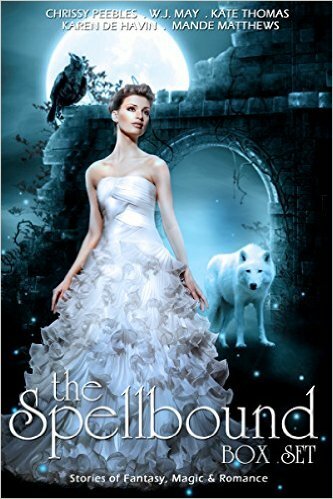 Dru’s sister Karis can see deep into the future and makes it known that a white wolf will be their redeemer, but will he be too late? 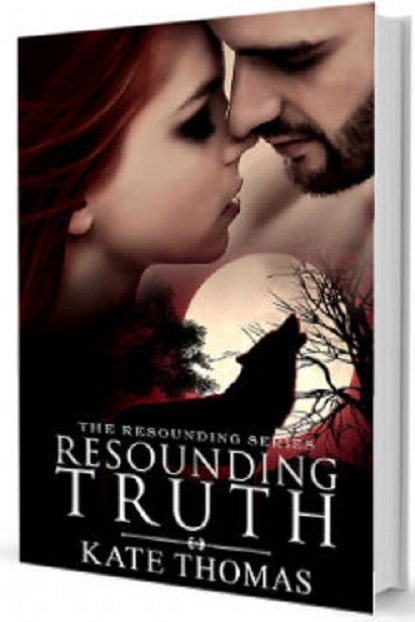 With the Queen of the vampires thirsty for an accord in blood and the head Huntress of the Circle of Elders seeking the white wolf with fever, things get tense and complicated far before the resounding truth is uncovered. The Hunters of the Great Circle of have been around since the beginning of time, the church having spawn them into existence out of necessity. With nothing more than faith and courage, these humans have fought back the darkest of creatures to spare humanity hell’s wrath. 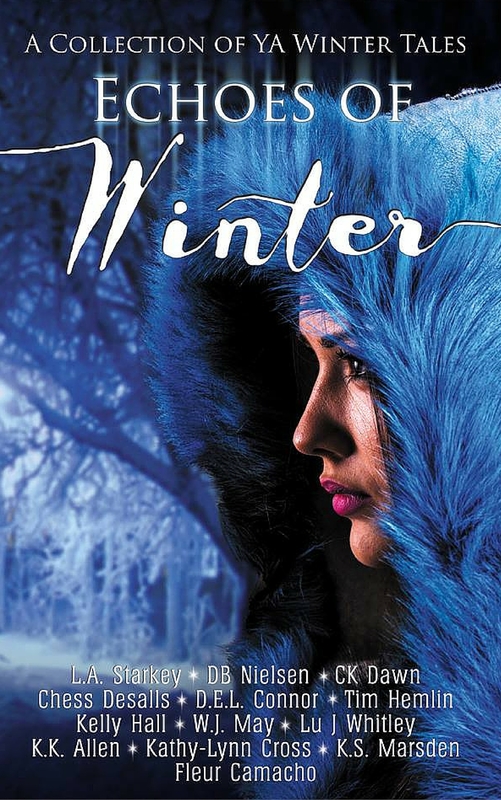 One huntress in particular has been given the gift of immortality, but it comes at a price. 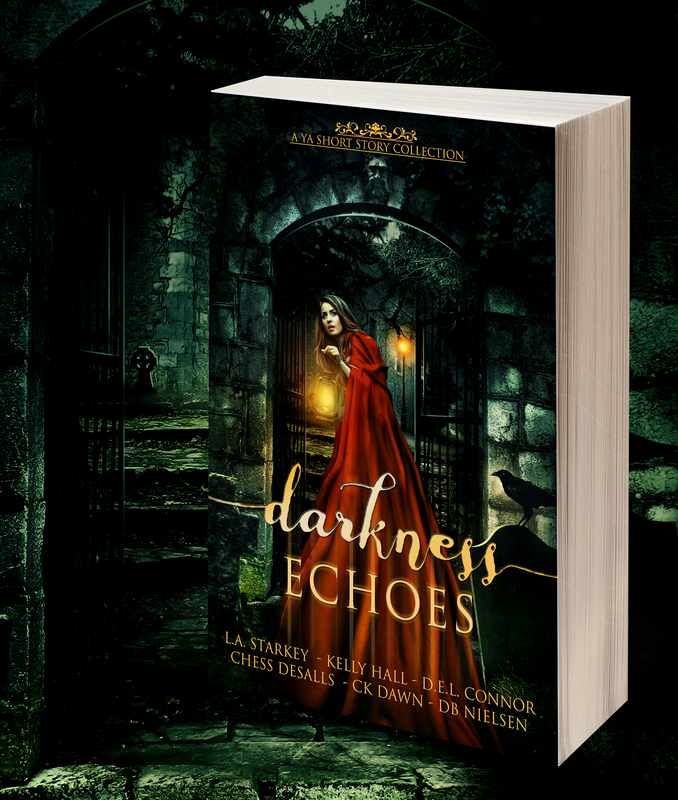 As Elsie fights her ways across the great lands of Europe in search of something taken from her long ago, she will discover that in the darkest hour, love has the power to conquer all. This is book 1 in a long-running series and will focus on the Hunters of the Circle. Book 2 will tell the story of the Vampires. These works of fiction are from some of today’s most exciting authors. A star-studded anthology of thrilling, action-packed and totally swoon-worthy first books by your favorite young adult authors. 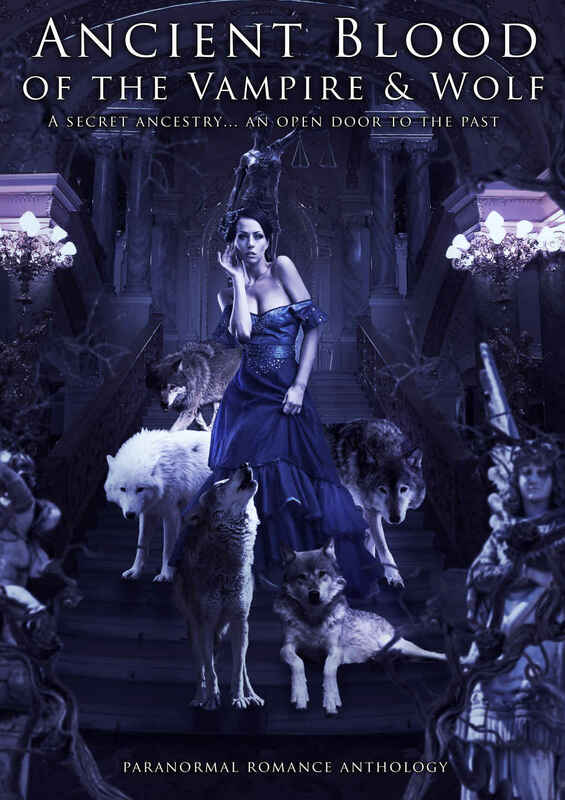 A Secret Ancestry… An Open Door to the Past. 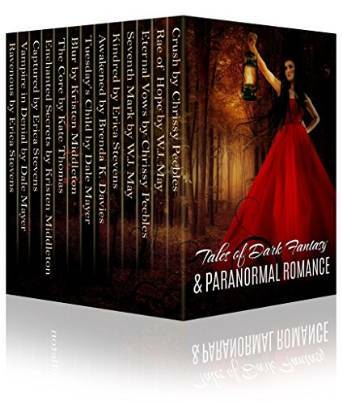 Join my reader’s group for Kate Thomas too and receive great updates for my Paranormal New Adult and Paranormal Adult Romance series that are coming out in 2015! Click HERE! I’d love to Tim. Just let me know what I need to do or link me to your post and I’ll read up. 🙂 Thanks for thinking of me. Love your books, have read so many they have helped me during convalescence. I’ve been been through lot pain, thank you. As always, I love reading your stories! They are a great escape and keep you on your toes from start to finish! Also forgot to say this but thank you so very much! I truly enjoy your stories!